Mary Stamos, a long-time member of TMI Alert’s Planning Council, has been collecting samples of mutated plants since the TMI meltdown in 1979. Now the world’s foremost museum and research complex, the Smithsonian Institution, has expressed interest in acquiring her collection. A small group of TMI Alert volunteers, under the leadership of Scott Portzline, spent hundreds of hours over four months documenting her collection. There are probably more than a thousand specimens that have been grouped into 320 separate exhibits. Each exhibit was photographed and documented with information about where found, when found, a brief description, and recorded comments from Mary about unique aspects of specific pieces. 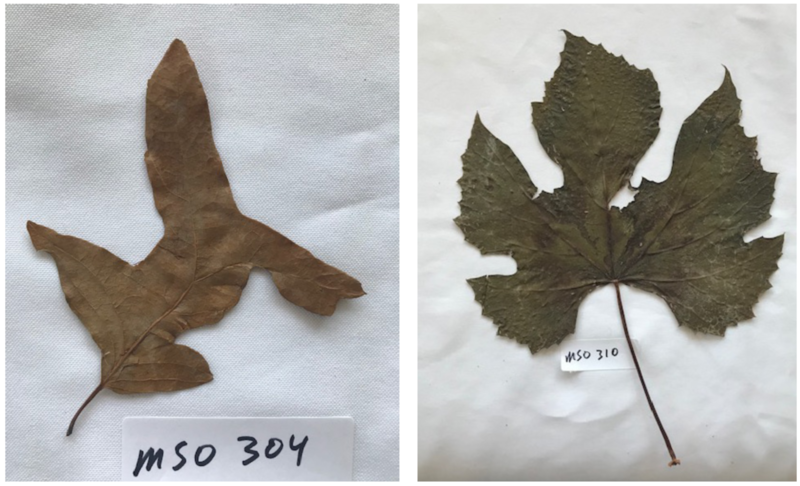 The collection is headed to the Natural History Museum’s Department of Botany where the individual pieces will be analyzed to ascertain if radiation from TMI caused the cellular structure of the plants to be altered. TMI Alert plans to post the entire database on its website so the public can examine the data, see the photos, and read or hear Mary’s comments about the specimens. Reprinted with permission from the January 2019 TMI Alert.